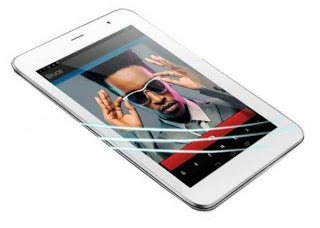 Tecno Phantom Pad (a.k.a Tecno N9) is an 8.0-inch Android tablet with fast processors and fast internet for your entertainment and communications. It is the first tablet from Tecno and looking at the price and specs of this device compared with that of competitors, it seems Tecno is leading the fight against the over-pricing of tablets in Nigeria. 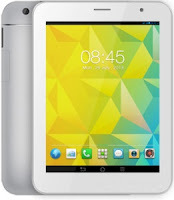 Tecno Phantom Pad runs Android 4.2 (Jelly Bean), which should offer decent performance with 1GB RAM. You can make cellular calls and SMS on the Phantom Pad. The Smartphone Tecno N9 also supports 2 SIMs, probably the first dual-SIM tablet we have published on this site. The 8.0-inch display is bright and crisp with 768 x 1024 pixels resolution. The Tecno Phantom Pad features 2 cameras; a 5 megapixels camera with 720p HD video recording and flash at the back and 2 megapixels front facing camera for videocalling on Skype and similar services.